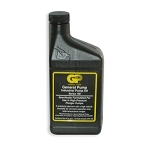 Our car wash generators are compact, powerful and quiet. 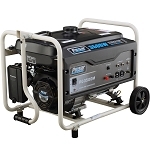 Generators are an important piece of equipment to have if you are a mobile detailer and provide services to businesses and commercial accounts. Generators come in handy to use for powering up vacuum cleaners, carpet extractors, rotary buffers, polishers and ozone generators. 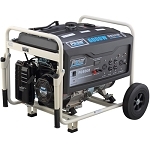 Detail King features a 3500 Watt Generator model and a 6000 Watt Generator. If you plan on purchasing the Mytee HP60 Carpet Extractor you will need the 6000 watt generator.